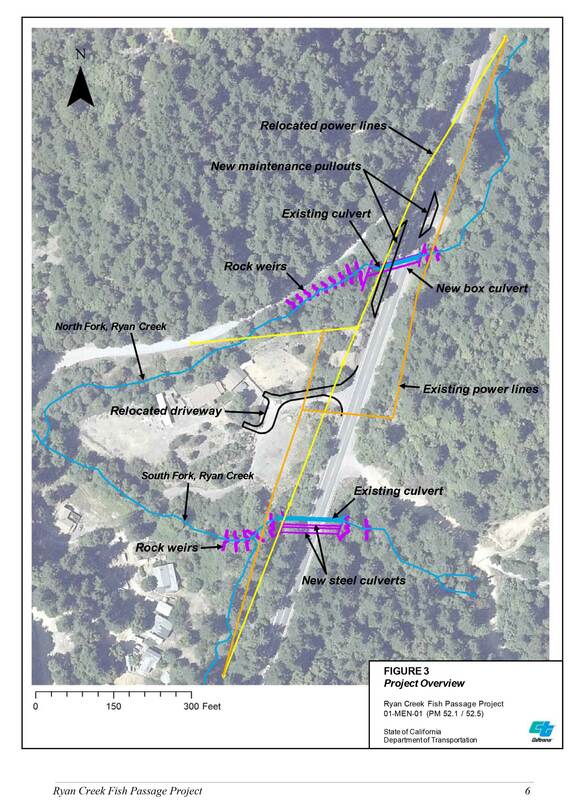 One of the final pieces to the relinquishment agreement between Caltrans and the City of Willits is scheduled to begin on Monday, June 4. The Sherwood Road Realignment Project will improve the function of this high traffic volume intersection. The first order of work will be vegetation removal on the hillside next to Sherwood Road. The tree removal will occur at night between 8 p.m. and 6 a.m. in order to reduce impacts to traffic. One-way traffic control will be in effect with short delays. 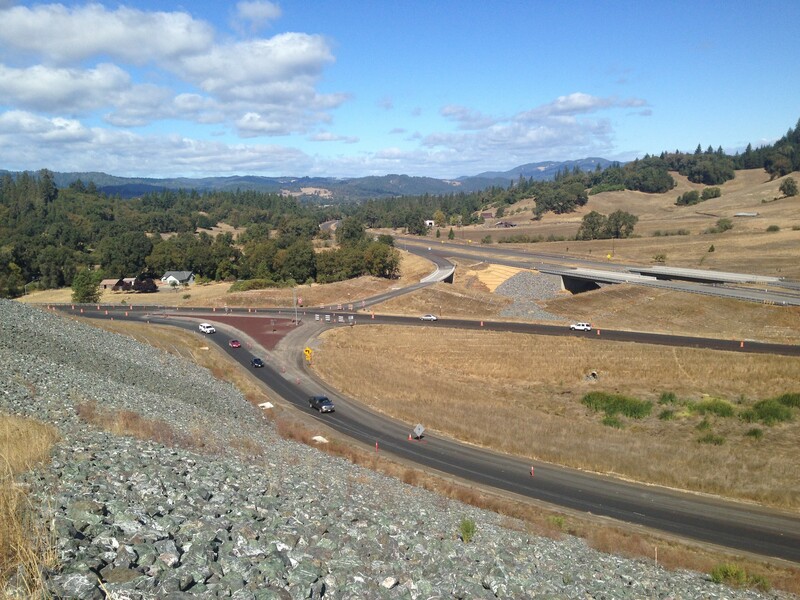 The south interchange of the Willits Bypass the day before opening to traffic, November 2, 2016. 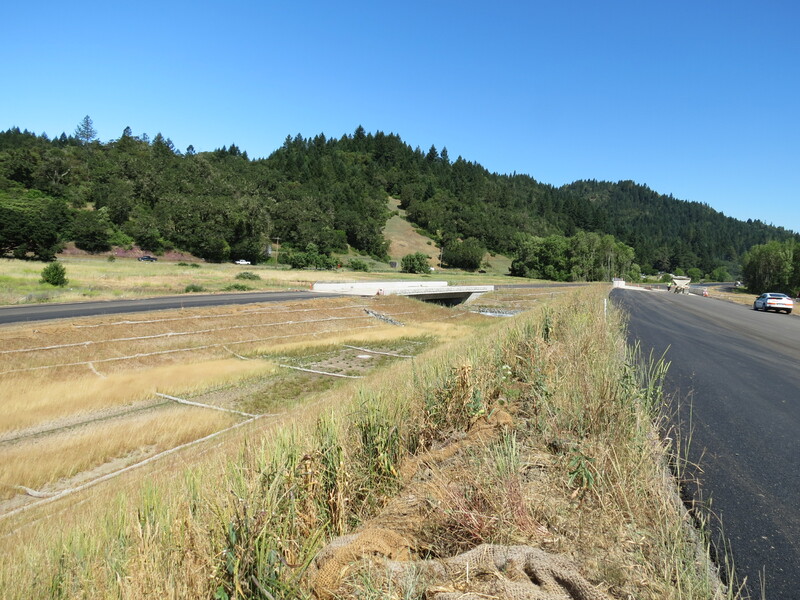 Schools are out, summer is here, and the Willits Bypass is successfully handling the extra traffic during its first summer of use. The long traffic backlogs and delays which have been the norm for decades have not reappeared. 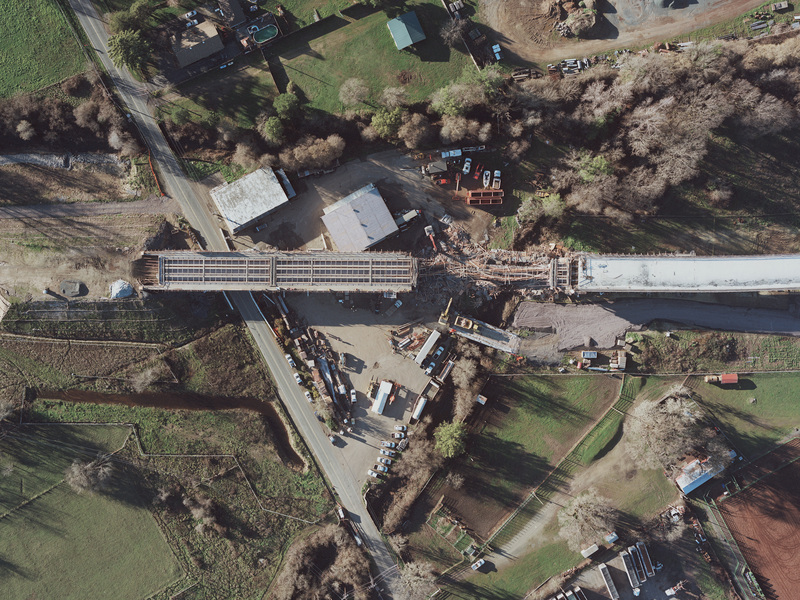 The April traffic counts show that on average more than 4,000 vehicles per day are using the bypass and not creating the previously reoccurring congestion in downtown Willits. As summer traffic peaks even higher the bypass is anticipated to continue to easily handle the traffic. 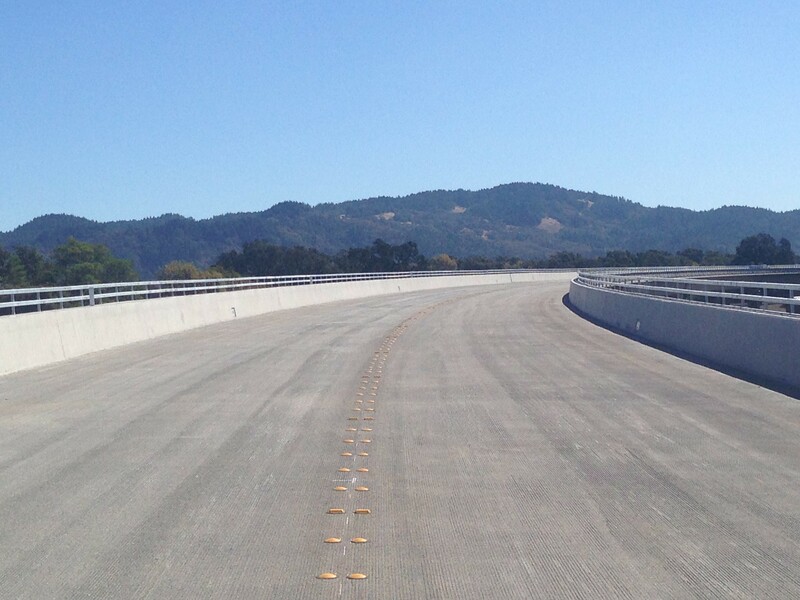 Caltrans is pleased to announce the completion ceremony for the Willits Bypass has been scheduled for Thursday, November 3 at 11:00 a.m. The ceremony, which will include dedicating the 1.1 mile long viaduct bridge to fallen U. S. Navy Seal Jesse Pittman, will take place on the new highway, at the north end of the viaduct, near the north interchange. The public will be invited, and more details will follow.